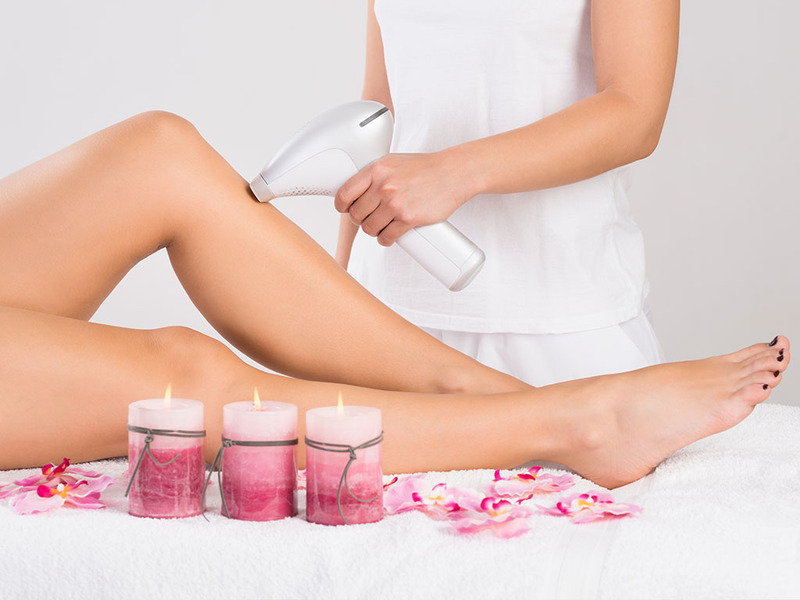 Nowra Remedial Massage, Waxing, Cosmetic Tattooing & More! Conveniently located in Nowra, on the stunning NSW South Coast, Wholistic Health & Beauty provides fulfilling and rejuvenating treatments for body, mind & soul. Step into our Nowra day spa & leave the busy world behind, as we transport you to a place of total relaxation. Our experienced beauty therapists provide a wide variety of treatments for both men & women, from classic manicures & pedicures, to laser hair removal and laser tattoo removal. 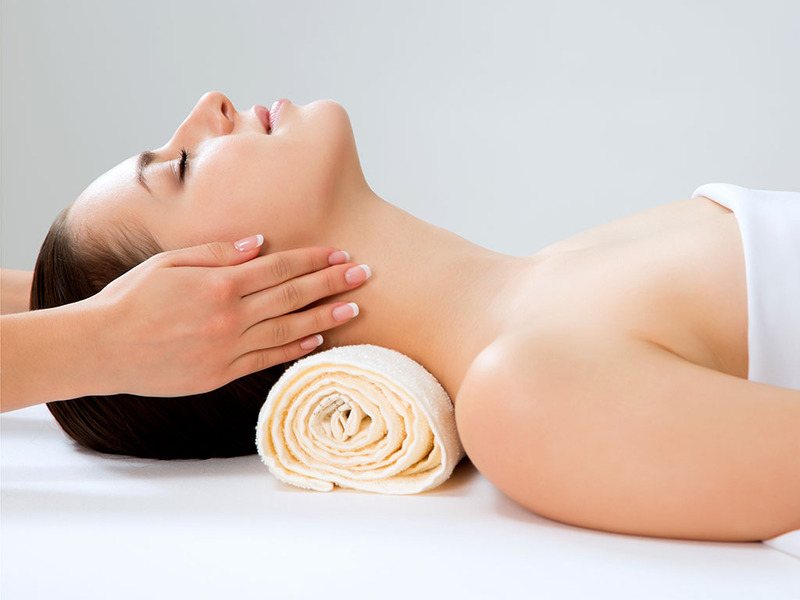 We are also proud to offer a complete range of massage therapy. Relax your muscles and release stress with a remedial massage, experience the bliss of a hot stone massage, or unwind before baby arrives with a pregnancy massage. 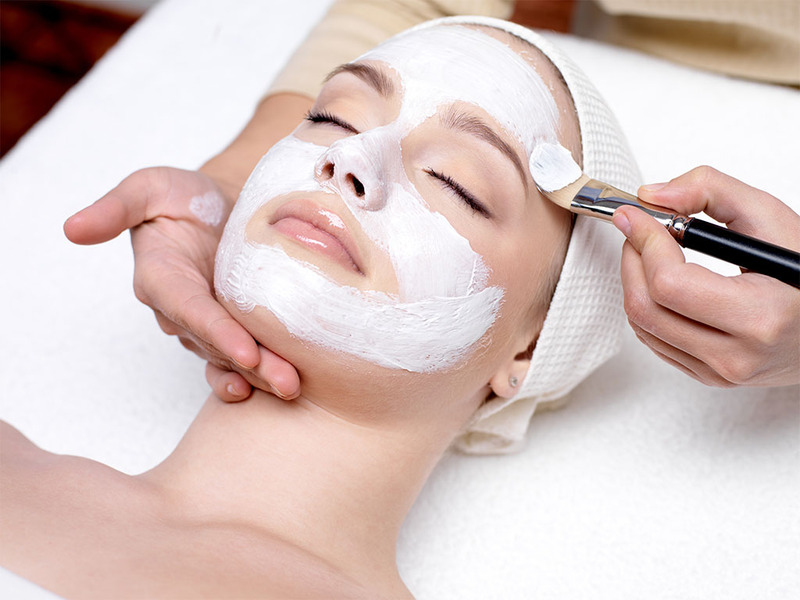 The therapists at Wholistic Health & Beauty have extensive experience in the health and beauty industry and are trained in the latest, most innovative techniques. 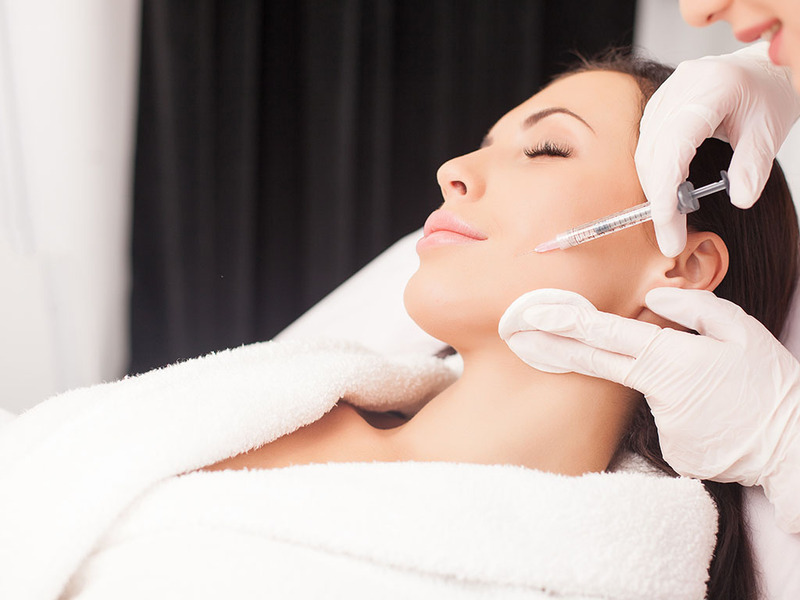 We want to help you look your best through a combination of beauty and health, so our treatments are focused on promoting your relaxation, radiance and well-being. 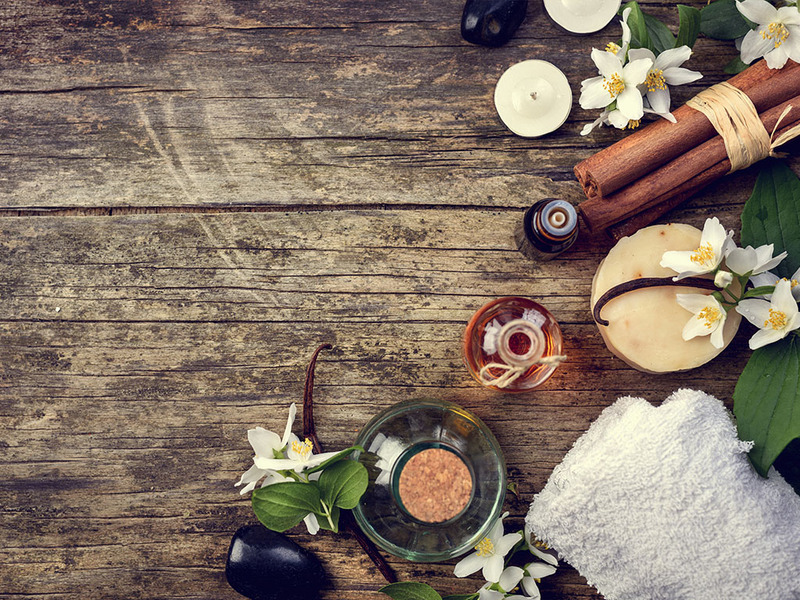 Our Nowra day spa has is open Tuesday – Saturday (open Mondays by appointment through the summer), so contact our friendly therapists today to book your next wholistic treatment. Walk-ins are always welcome, however, we recommend making an appointment to avoid disappointment. Well established Nowra day spa with qualified staff. Broad range of health and beauty services. Free skin & IPL consultations. Formal & bridal makeup service & products. 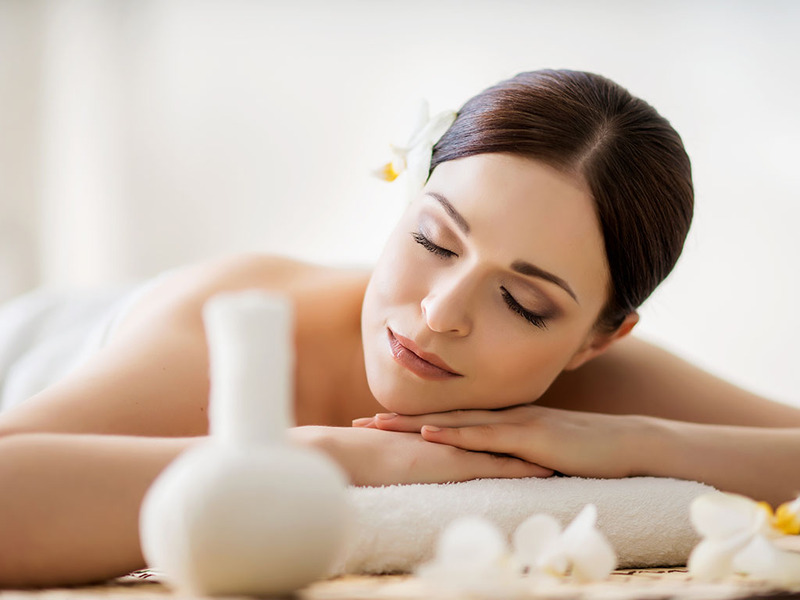 Great value packages for ultimate relaxation.